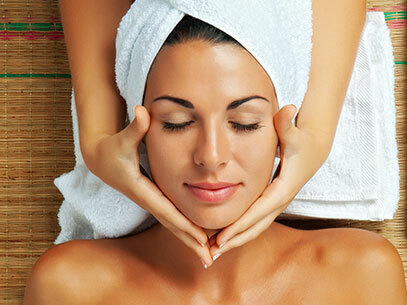 Experience the facial that made Spa Sydell famous. 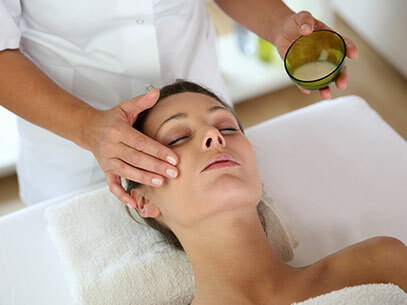 Our Skin Care Professionals will personalize your experience using products specific to your skin type, resulting in clean, healthy, glowing skin. 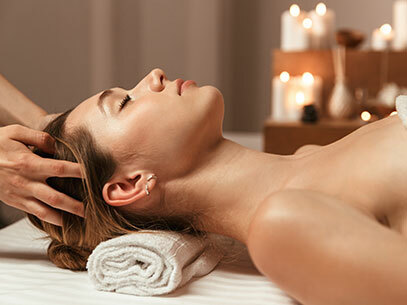 We make this a full body experience with a shoulder, hand, and foot massage. 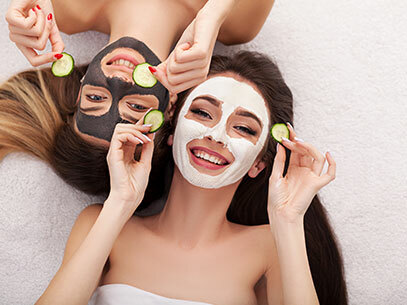 Designed for acne prone teenage skin, this facial provides deep cleansing, extractions and an anti-bacterial oxygenation treatment to help control breakouts. 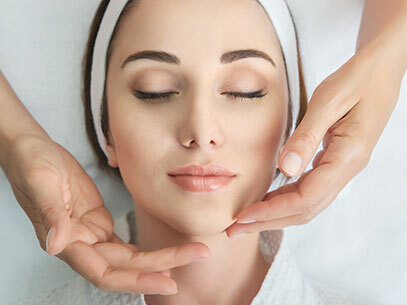 Maximize results by combining the Sydell Facial with the Pumpkin or Glycolic Peel and a Collagen Blanket. Skin is revitalied and plumped for lasting results.